The Executive Steering Group (ESG) comprises both senior industry leaders and key stakeholders. 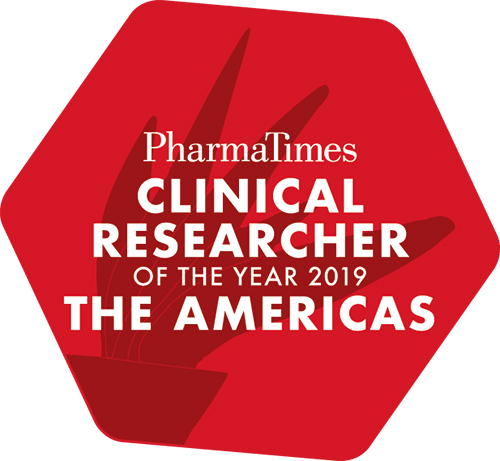 This esteemed committee of professionals provides a vital role in helping PharmaTimes to design the competition so that its content accurately reflects the environment in which clinical researchers in the Americas are are working. The ESG is tasked with developing appropriate categories and identifying key competencies, which are measured and developed through participation. The ESG is also responsible for deciding who will be next to join the Alumni of past pharma winners. Membership of the ESG is by invitation only and is free to senior clinical leaders from sponsor organisations and through the purchase of an annual membership fee for CRO/Service organisations.